Our mission is to make it incredibly simple for you to sell what you do and get paid. 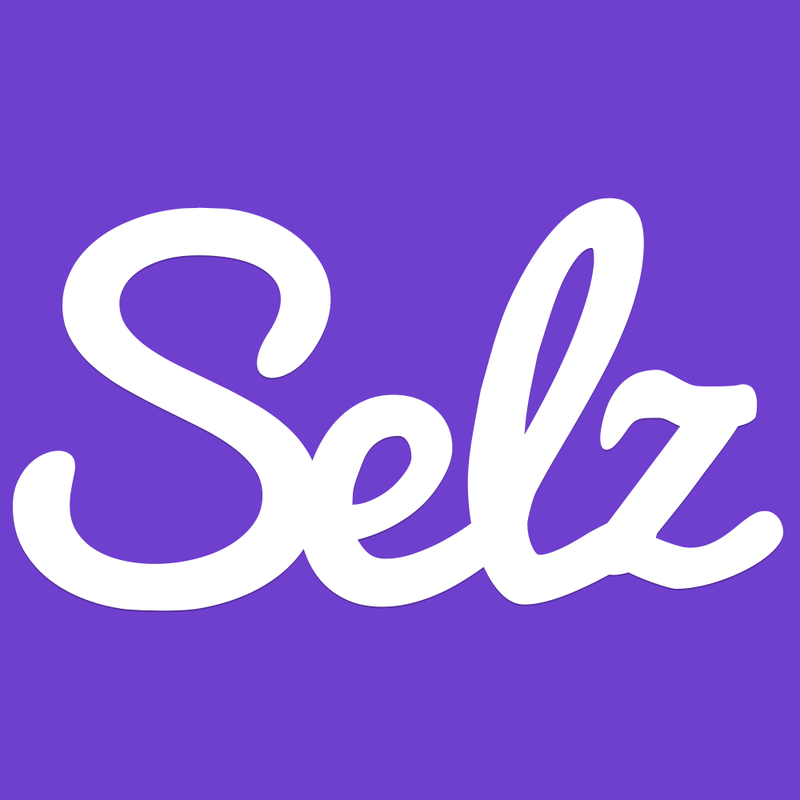 Selz requires no programming skills, it handles all aspects of selling and getting paid and it takes only moments to setup. We’re constantly adding new features to help creative entrepreneurs like you realize their potential. 2% transaction fee + 2.9% + .30. If you want to accept paypal it’s $5/month. The stores look beautiful and work on Facebook.